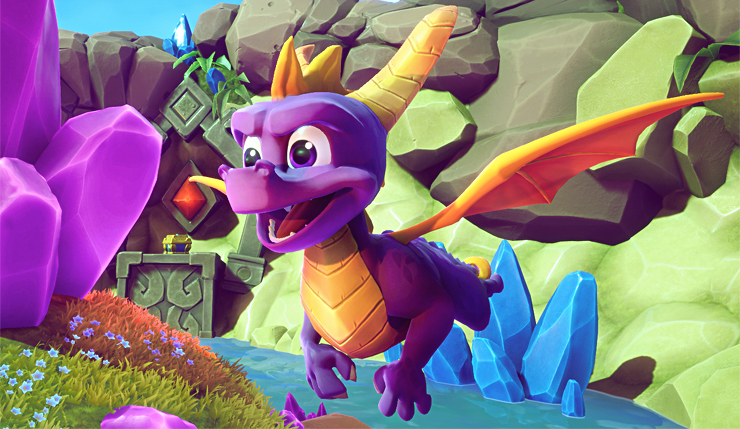 The first level of the Spyro Reignited Trilogy is already famous among the gamers by the Year of the Dragon. The skateboarding level was really tough as it was a demo in the year of the dragon about the new upcoming. Not only this, it shows off more about the new trilogy. The latest upgrades will be totally different from the previous one in which the Mayor was kidnapped. 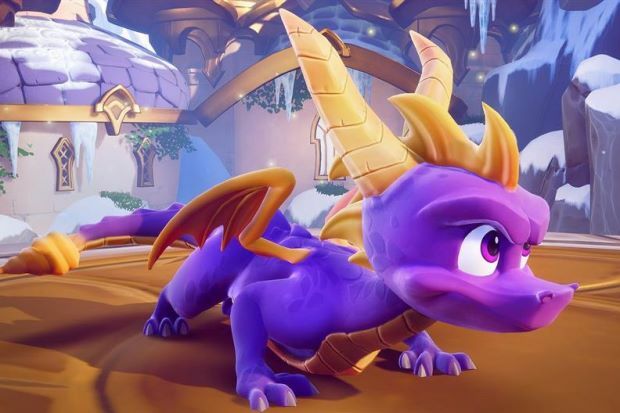 The Spyro Reignited Trilogy is the master of the series which is updated by the second and third party games. The news about the release of Spyro Reignited Trilogy spread like a fire. The schedule of the game release is on August 16, 2018. Unleash the purple dragon to make the game more adventurous. They have upgraded massive collection to glide to new heights and unleash new dragons too. The game will be breathtaking with fire attacks by dragons and lush environment. In the first 3 games, there will be 100 levels, which will increase from time to time after the release. Latest and fresh controls will make their chain of the game smoother and better in handling and playing. The gamers will enjoy brand new lighting, animations and cinematics. The game will be more fun as the evil has landed on the realms and its time that you fight for the right. Through the guidance of the game kill the enemies and save the day. Free the dragons that can help you in achieving maximum achievements and stopping the evil magic.